Nearly 11 million American children under the age of 5 are in outside care according to Child Care Aware in their 2012 report. Families are entrusting their children to caregivers in record numbers when they go off to work each day. How do parents ensure they are making the best possible choice when it comes to caregivers? 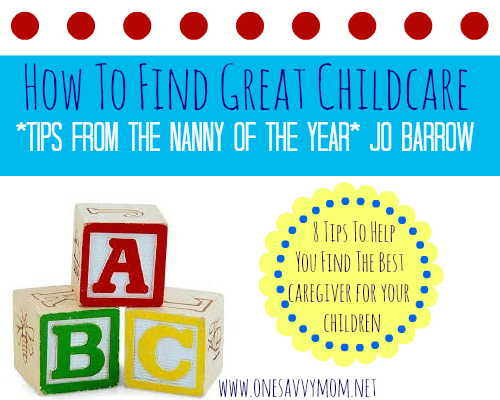 Jo Barrow, the newly-named 2013 Nanny of the Year, has great advice and tips for parents that are exploring child care options. Start the search: by asking the experts – Personal referrals, when a great care giver is leaving her current position, may also be invaluable as they can lead to a wonderful relationship. Agencies, while expensive, can offer the best selection of qualified candidates. The INA is a great resource to tap. What to ask in the interview? Scenario based questions, 'What would you do if……a b c happened?" What are your thoughts on discipline, what techniques do you prefer? What aspects of the job do you particularly enjoy/not enjoy? Red flags? Little or no previous experience. No references or weak letters of recommendation. Can’t provide proof of legal status. Check it out: Background checks are a must, even if you're going with the nanny of a good friend who you've known for years. Start with the right set-up: Write a detailed job description. Dedicate enough time to work with the new Nanny, side by side, to show her the ropes, your preferences and expectations. The hand-off: Some parents take a few days with the Nanny before leaving her alone with their kids; others may want to wait a week. Barrow recommends spending 2 full days together. Keep the lines of communication open. A parent should schedule times for weekly check-in meetings to make sure your children are happy and well-cared for. Make sure your caregiver knows how much you appreciate her/his efforts. A pretty, intelligent and articulate Englishwoman, Barrow could easily stand in for Mary Poppins on Broadway, but she’s the first to tell you that she doesn’t have any magic up her sleeve. Rather, she depends on great training, her love of nurturing and her ability to establish a rapport with children and their parents. 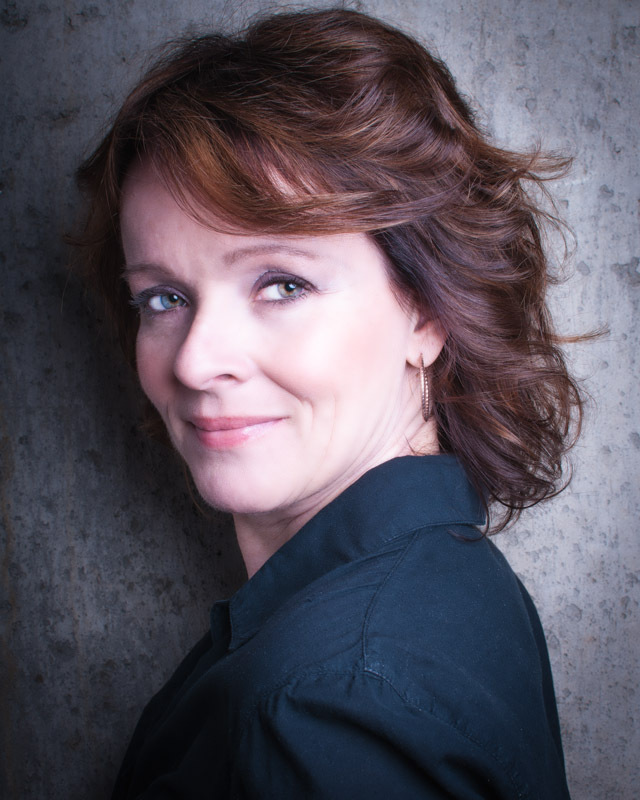 Joanne is a certified Children’s Etiquette consultant from The Protocol School of Washington and studied formerly as a Butler and Household Manager at The International Butler Academy in The Netherlands where she graduated with distinction.She has participated in numerous programs and workshops focusing on children’s growth and development, health, safety and Child Day Care Management. In addition to the substantial impact families say she makes through her ordinary daily activities, helping parents raise their children for over 2 decades has included navigating them through some major lifestyle transitions such as the loss of a parent, divorce, adoption and emotional disorders. Joanne currently works as a Nanny in Rye, NY and lives in Valley Cottage, NY where she joins us as a bi-monthly contributor at One Savvy Mom ™.